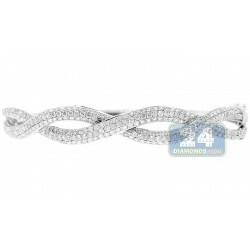 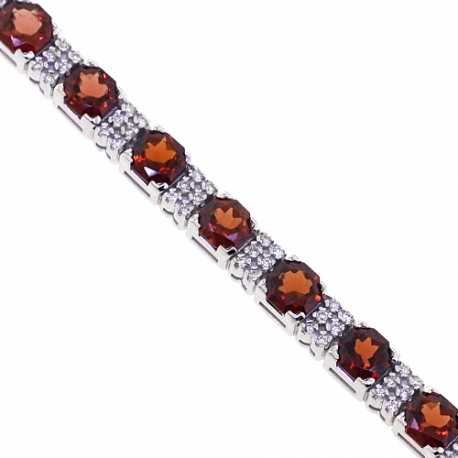 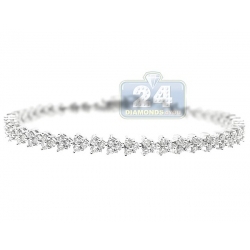 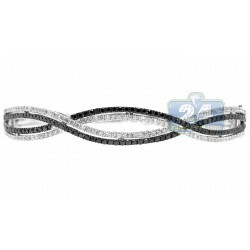 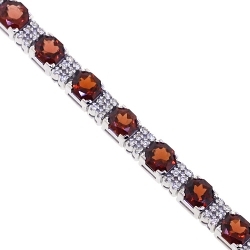 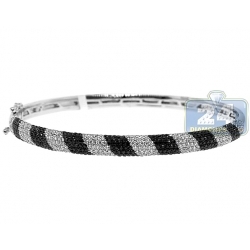 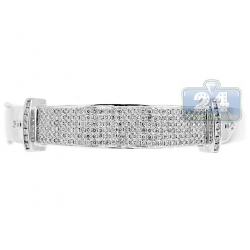 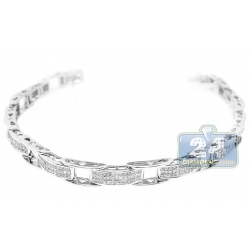 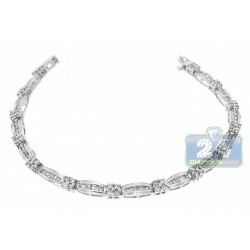 Womens Garnet Diamond Tennis Bracelet 18K White Gold 10.89ct 7.5"
Our diamond gemstone tennis bracelet is a perfect piece for those with strong attraction to elegant, simple but exquisite designs. 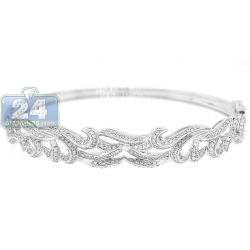 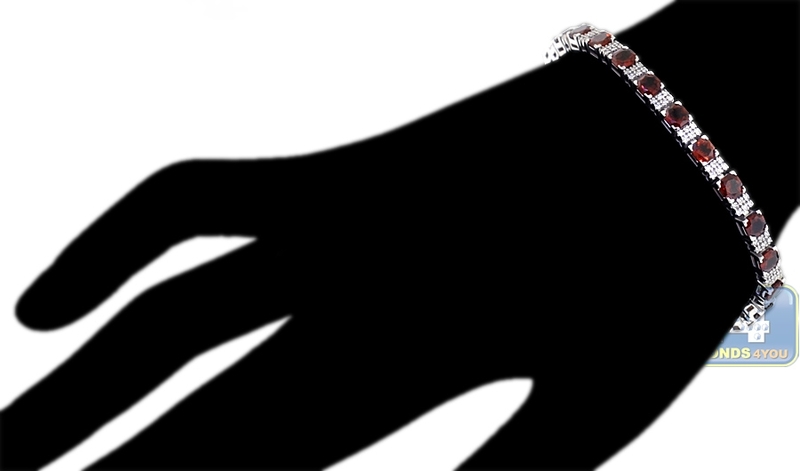 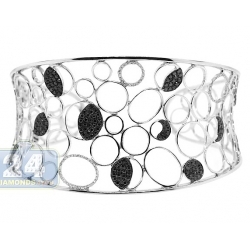 It's artfully created from 18k white gold, and polished for shimmering smooth touch. 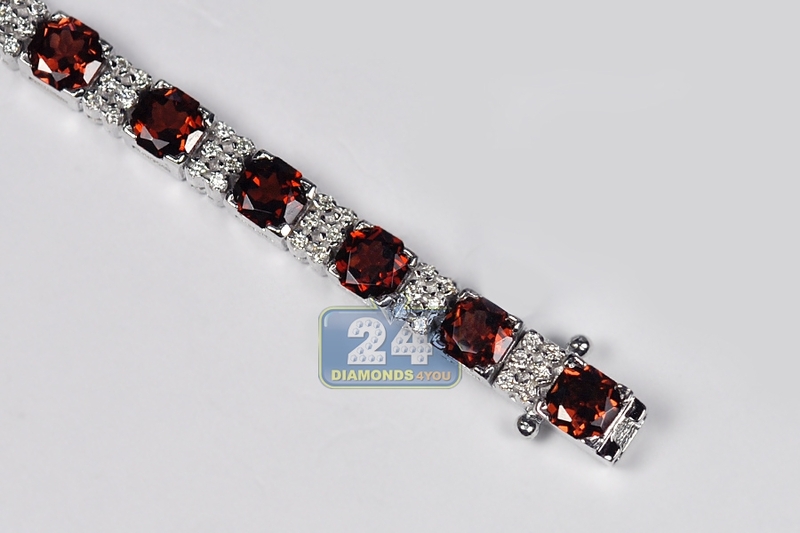 It's amazed with heated reddish brown octagon-cut natural garnets (10.15 carats) and icy white round brilliant-cut diamonds (0.74 carat). 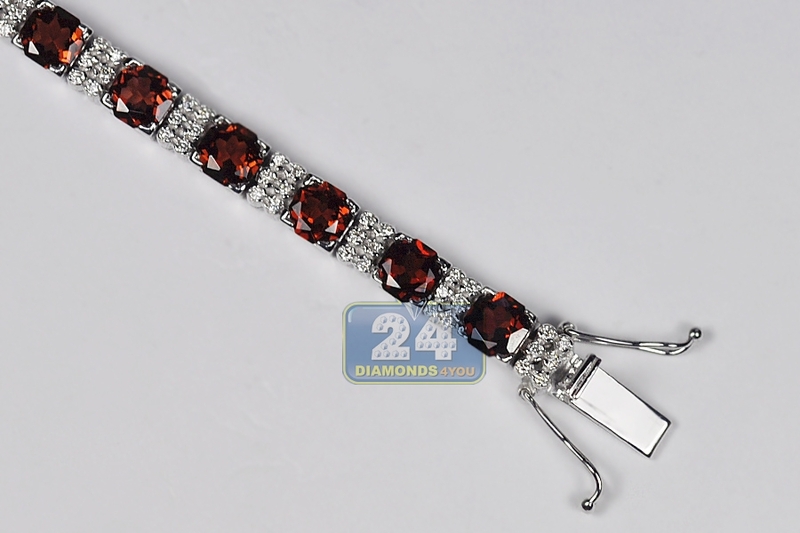 It measures 7.5 inches in length and 4.5 mm in width. 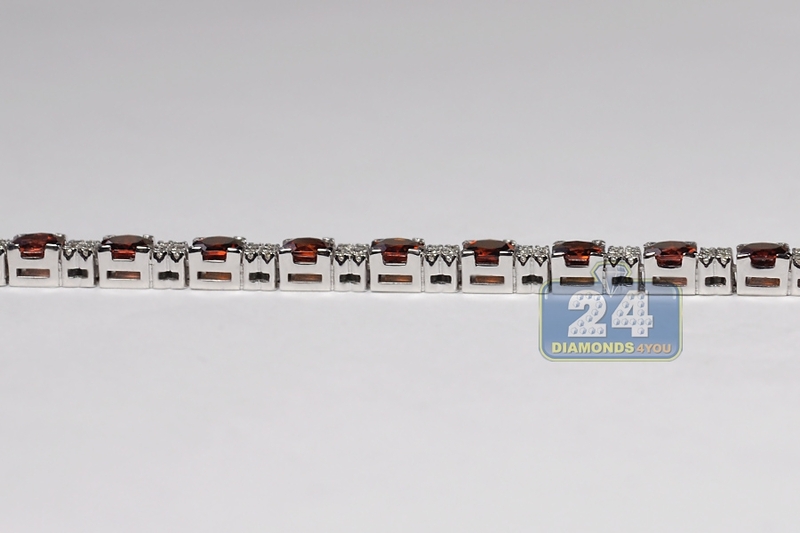 It's also secured with user-friendly box lock. 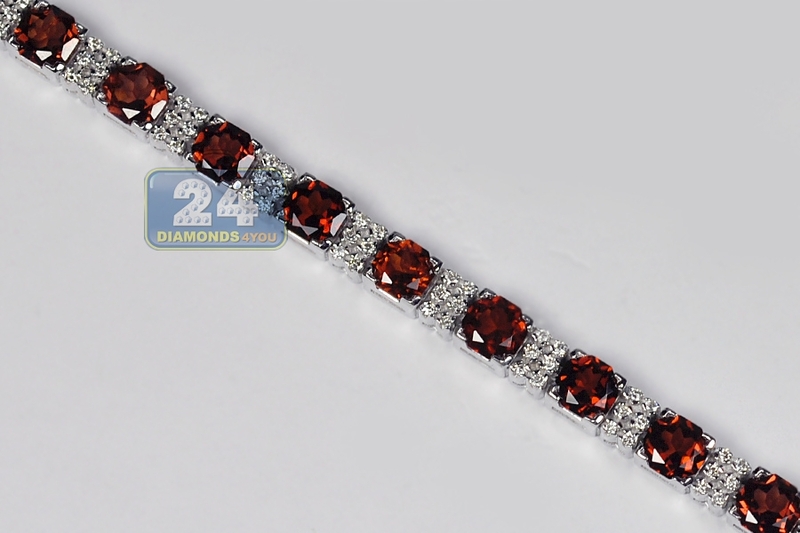 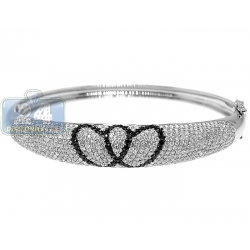 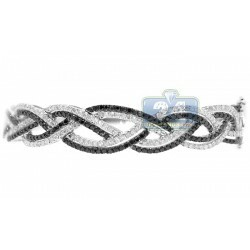 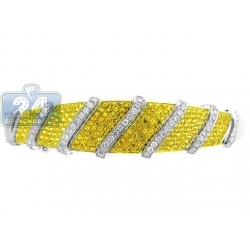 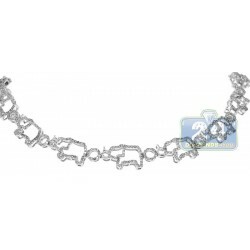 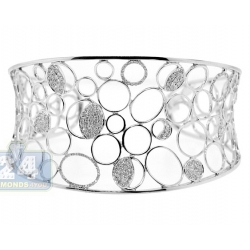 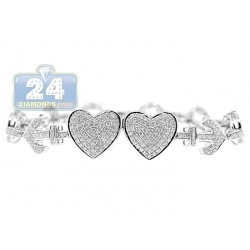 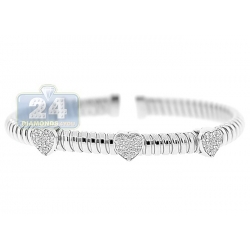 Imagine how gorgeous this lady's bracelet will look on the wrist!